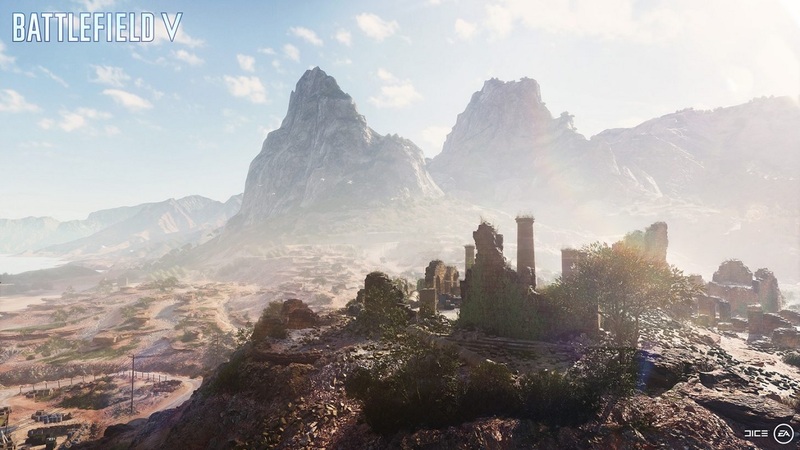 Recently the three stories revealed in the online gameplay of Battlefield 5 war stories. There was a chance of the 4th story on its initial release. Well, there is no such legit news to that. 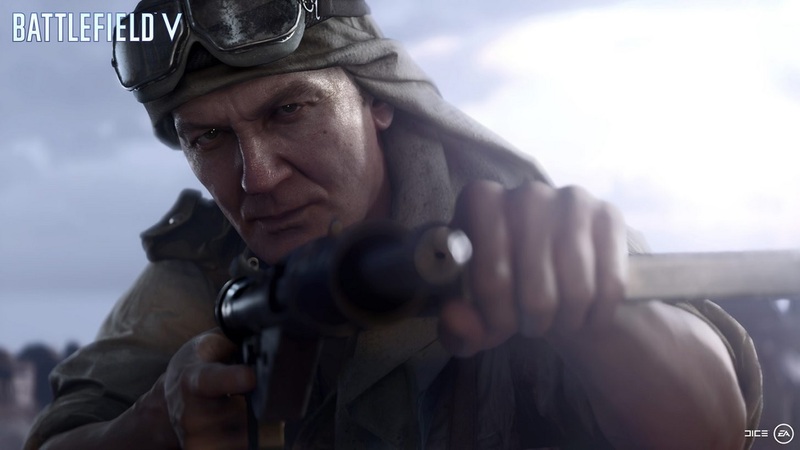 Under No Flag is the only story in Battlefield 5 which is going to be in English voice acting. The other Great War stories are also good but most of them have German or Norwegian fighters. In this story, there would be British soldiers with a special boat section. Let’s the other details of this mission. In the story Nordlys focuses on stealth and Tirailleur throws players in battle. It is a mixed story which follows a band of British saboteurs. It spreads across North America. This is one of the most thrilling Battlefield 5 war stories. You will see the British air service, the Royal Navy and much more. There is also an addition of British Special Forces in the story. Under No flag is a complete battle story which keeps the player’s attention in the game. Every second matter in the battle as it is a very dangerous and ambitious war. It has many characters and twists that make this story on the top of other Battlefield 5 war stories. According to the Battlefield 5 war stories design director, Eric Holmes Under No Flag is very unique among the other stories. He states about the game, that there are some kinds of people, who fought and worked hard and found their home in special units. He said that these people needed people with cutthroats and rogues. Some people struggle a lot to be in a place until they get their reward. He states that the team has put a lot of effort to bring the true colors and stories of war. 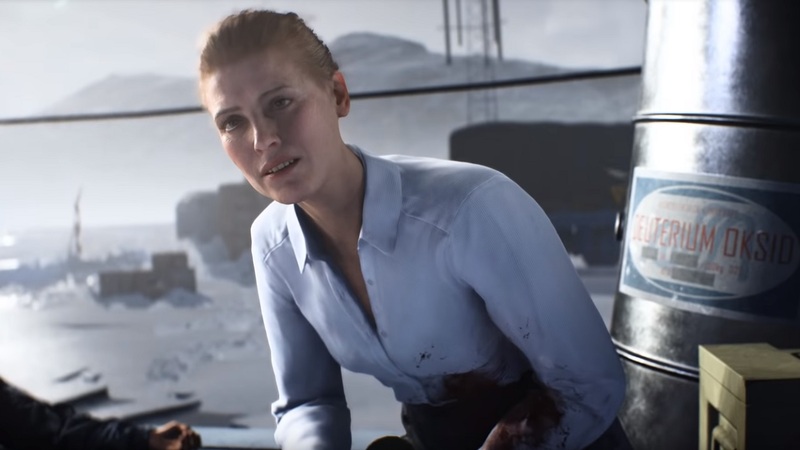 The Battlefield 5 war stories offer a lot to its players. But, Under No Flag is beyond other stories. It offers different options to play the story. It prepares you for multiplayer options too. It’s more like an Assault class story with high flexibility and enormous power. It also sharpens your mind as you have to make your own strategies to blow up aircraft, pick up soldiers and blow entire tanks. You will also see a major role of explosives in this story. Stay tuned for more updates regarding Battlefield 5 war stories.